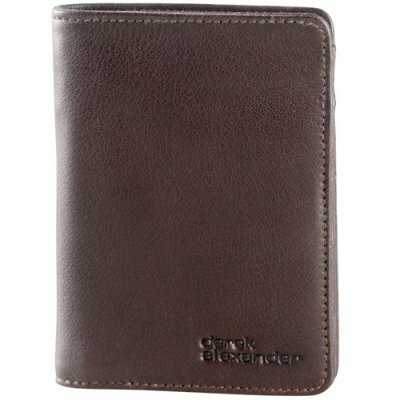 Very slim and organize wallet for everything you need on your daily basis. 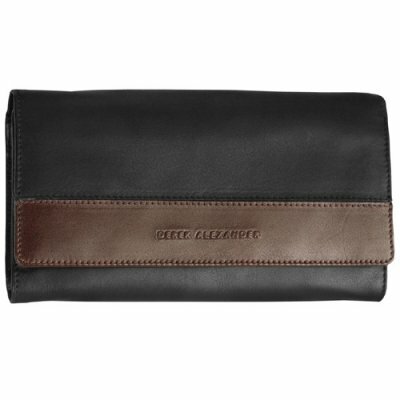 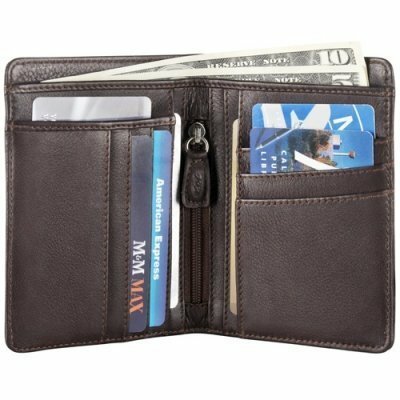 This wallet features one full size bill pocket and 10 credit card slots. 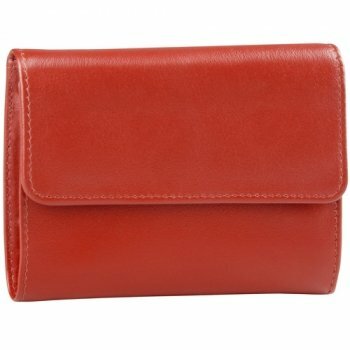 Discrete storage for larger bills or private items. 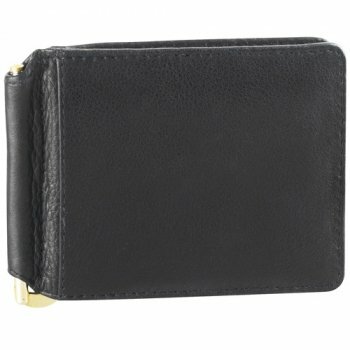 It has a unique feature in the middle of the wallet, a pocket that access the entire interior.